We can make this smaller with less flowers for $250. We can make this smaller with less flowers for $450. 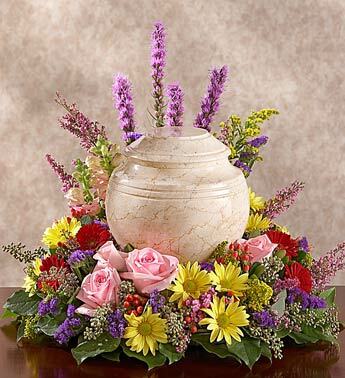 We can make this smaller with less flowers for $575. 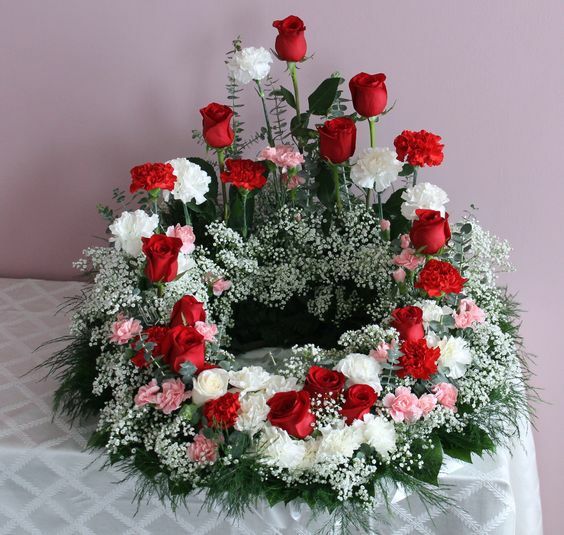 We can make this smaller with less flowers for $140. 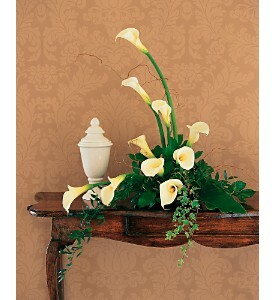 We can make this smaller with less flowers for $195. 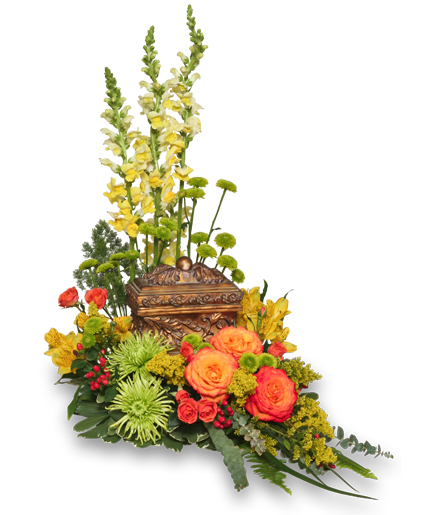 We can make this smaller with less flowers for $295. 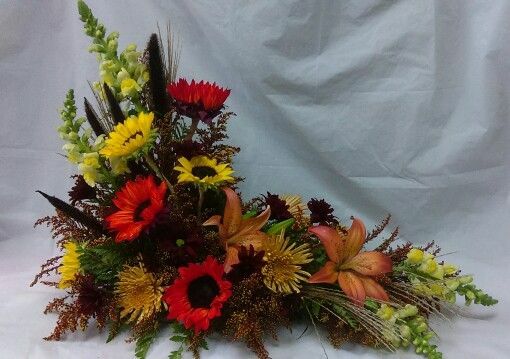 We can make this smaller with less flowers for $550. 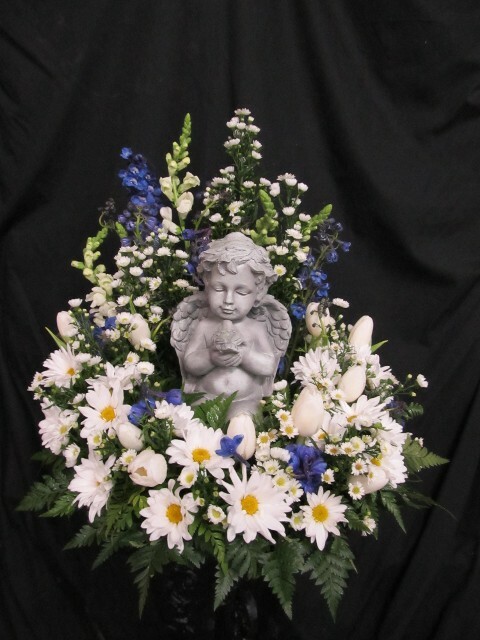 We can make this smaller with less flowers for $275. Below shows MA #21 with addition of cross or angel. 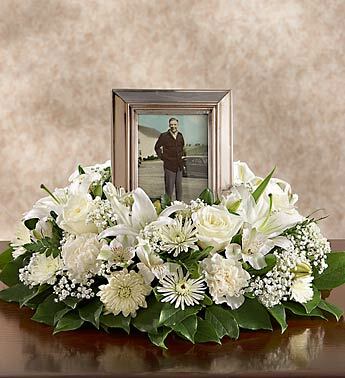 We can customize the arrangement to fit your loved one.